I had a lower back issue for a while, but lately it has barely been bothering me, but just when I declared to my Physical Therapist that I was cured and healed, I decided to ask her about this somewhat stiff heel I had the day before. She checked, and BAM! Achilles Tendon injury! 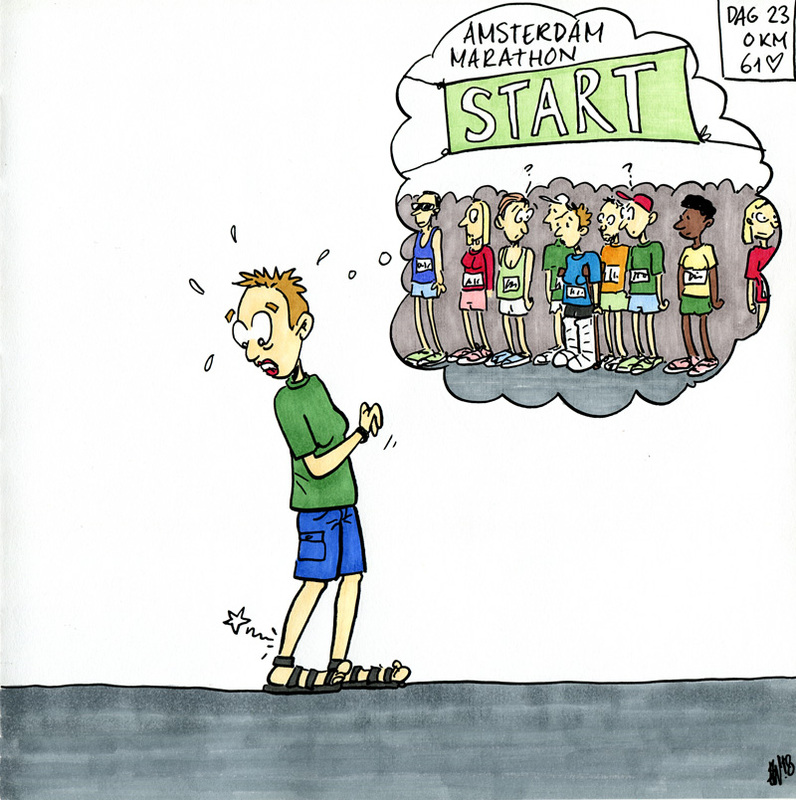 Needless to say I saw my marathon dreams go up in smoke. I hope I’ll be alright in time….